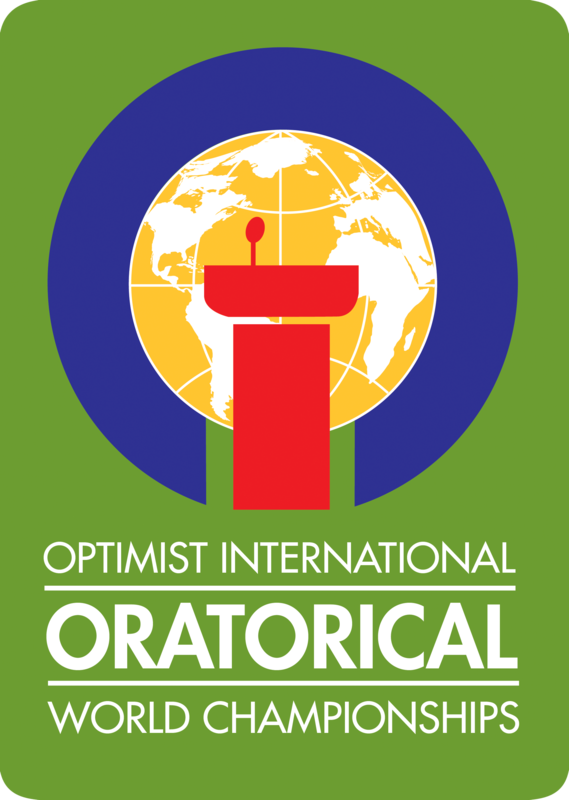 The Oratorical Contest is open to students under the age of 19 as of October 1, 2018 (and not enrolled as a degree seeking student of a post-secondary institution) in the United States, Canada or the Caribbean. Students are required to prepare a 4- to 5-minute speech on a pre-assigned topic. This contest is designed to assist youth in gaining public speaking experience and provide them with an opportunity to compete for a $2,500 scholarship at the District level and up to $20000 more at the National level. For more information, click here. This contest offers an opportunity for children who are deaf or hard of hearing to present their thoughts in the community, gaining skills, which can only come from signing or speaking to a large audience. 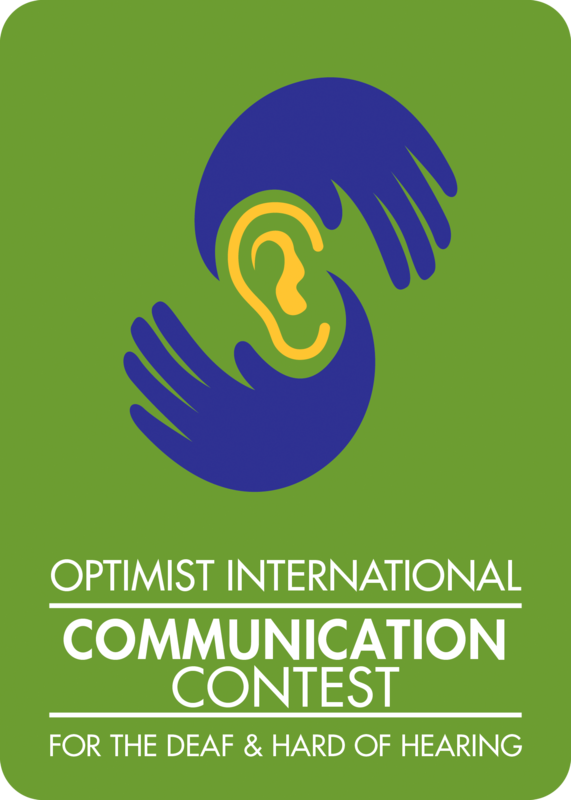 Patterned after the Optimist Oratorical Contest, the Communication Contest For the Deaf and Hard of Hearing offers hearing impaired youth the chance to compete in speech or sign language.One scholarship of $2,500 per District is awarded by Optimist International each year. For more information, click here. 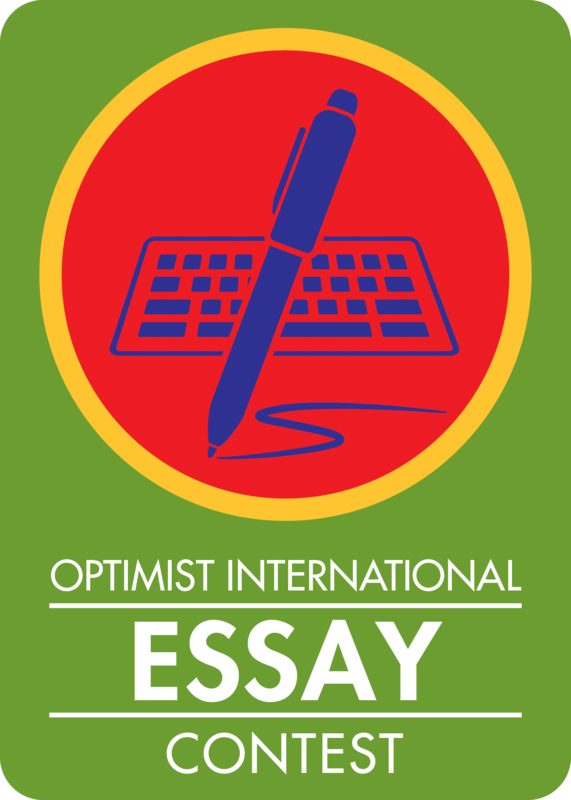 This contest requires students under the age of 19 as of October 1, 2018 (and not enrolled as a degree seeking student of a post-secondary institution) in the United States, Canada or the Caribbean to compose a 700 - to 800-word essay around a central idea. The contest is designed to develop writing and critical thinking skills. 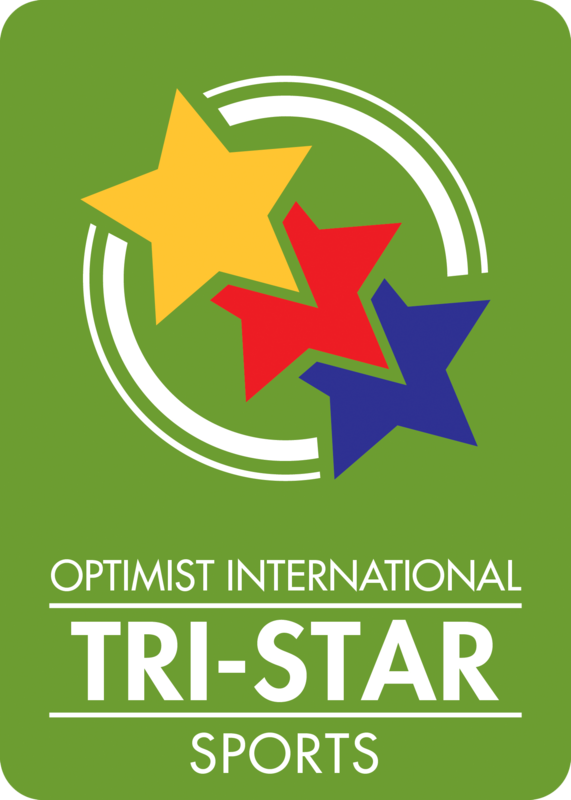 One scholarship of $2,500 per District is awarded by Optimist International each year. For more information, click here. 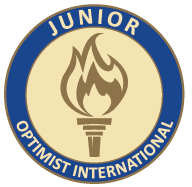 Junior Optimist International (JOI), is the world's most dynamic coalition of youth volunteers. JOI members represent the times well by making their communities better - one service project at a time. With more than 15,000 members in more than 500 communities, JOI members are constantly working to promote positive change in their communities. 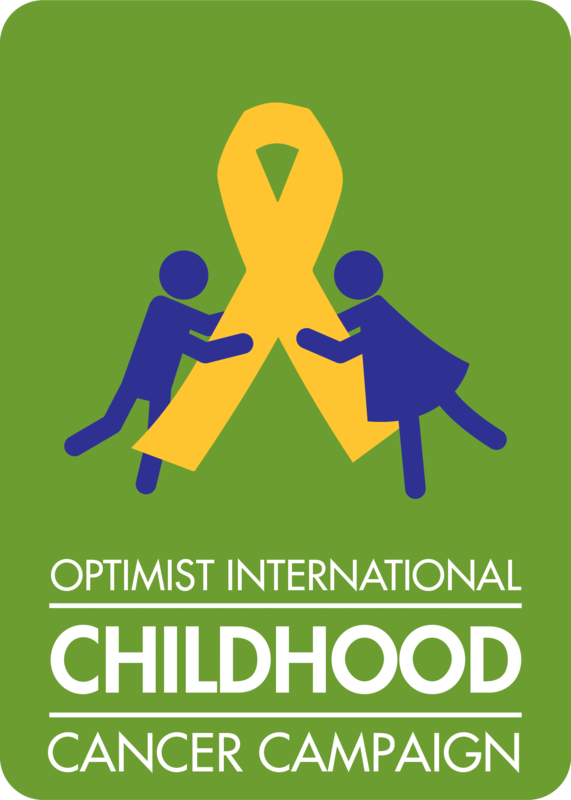 The Childhood Cancer Campaign was established by Optimist International in 2001 with the mission of “being the leading force to rid the world of childhood cancer.” Since the program’s inception, Clubs in every District have participated in various activities focused on building awareness of the disease, providing assistance for children and their families, and supporting research to find a cure. 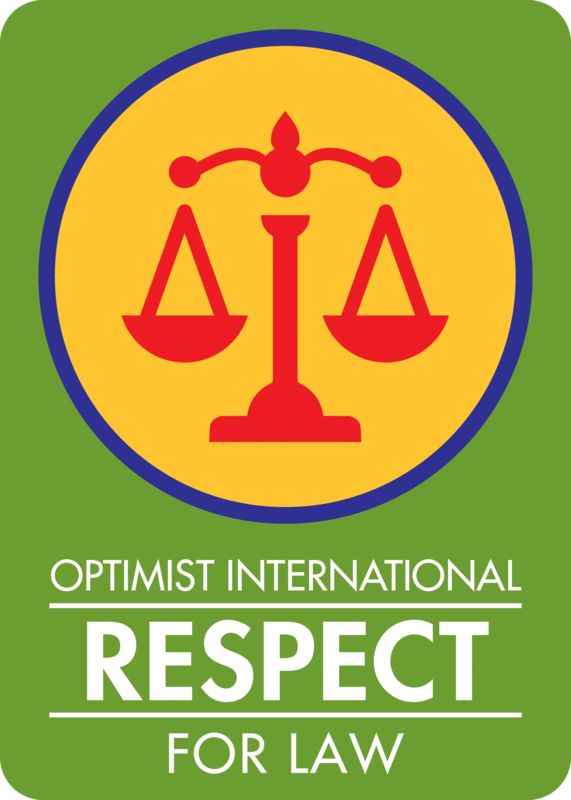 June has been designated as Optimist Childhood Cancer Awareness Month. For more information, click here. 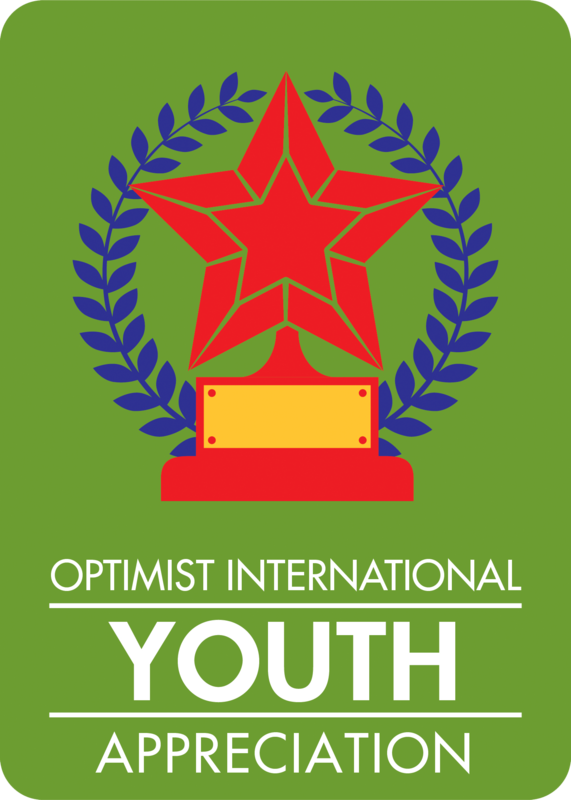 The Optimist International Junior Golf Championships is one of the largest and best-known junior golf tournaments in the world. 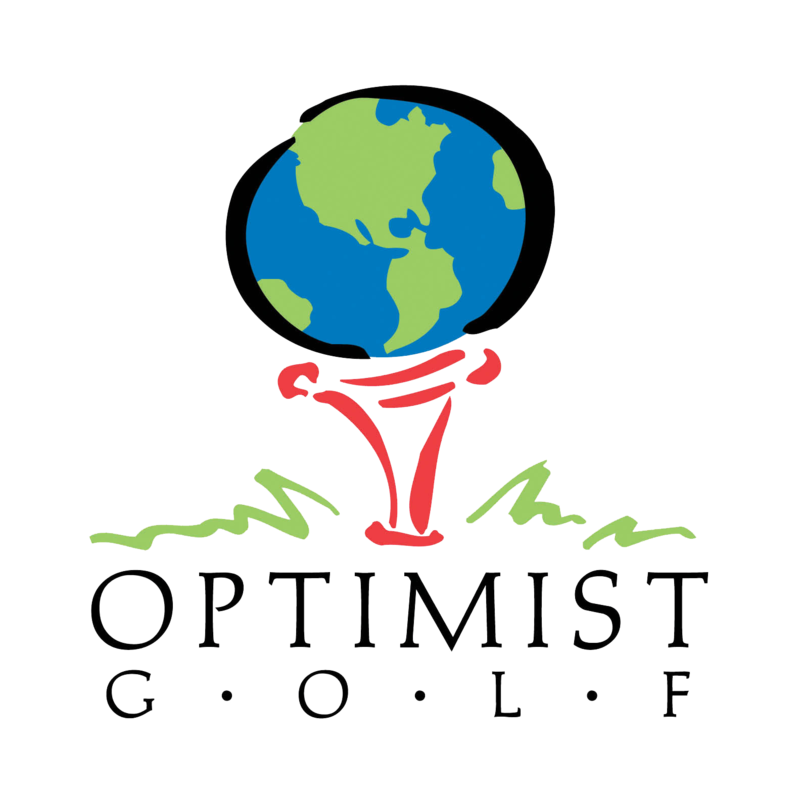 Each year, more than 600 golfers participate in THE OPTIMIST. 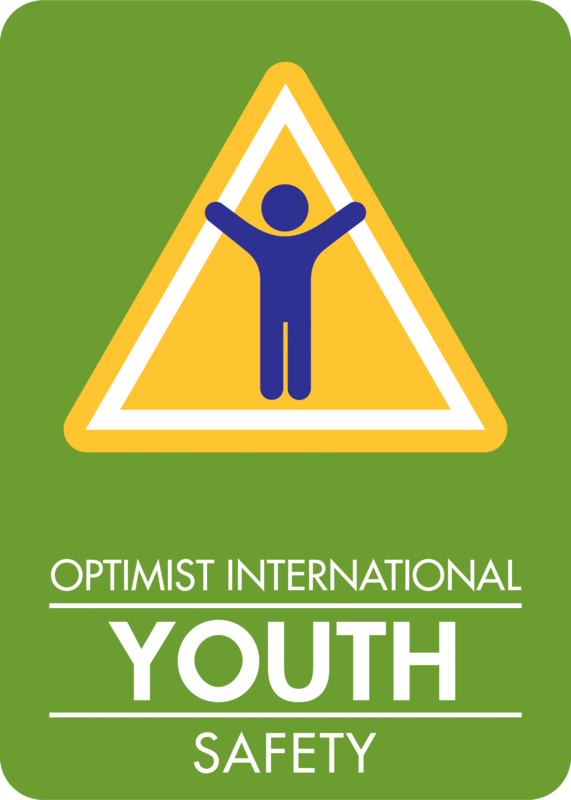 Optimists have been involved in the sport of junior golf for more than 30 years by holding local, regional and international tournaments. 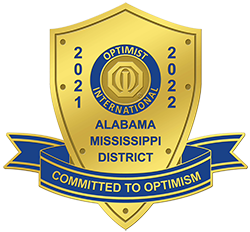 More than 5,000 golfers compete in official Optimist District qualifying tournaments. The best of these golfers, along with international golfers from around the globe, advance to the annual Optimist International Junior Golf Championships. For more information, click here. This is an optional activity Clubs can sponsor that focuses on three skills competitions in each of the following sports: basketball, baseball, soccer, football, in-line hockey or ice hockey. For more information, click here.